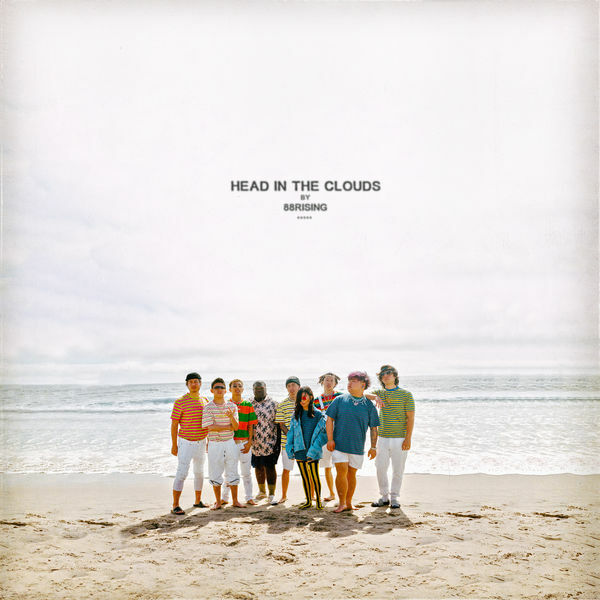 The 88rising collective are hear with their debut album Head in the Clouds. The group, which is led by Rich Brian, Joji, AUGUST 08, Niki and others, has a strong presence in the Asian youth culture, which fueled their explosive rise. Their debut album features 17 tracks, featuring all members of the collective and outside artists like Famous Dex, Blocboy JB, Yung Pinch, Yung Bans, Vory, Goldlink, & others. Download or stream Head In The Clouds below.